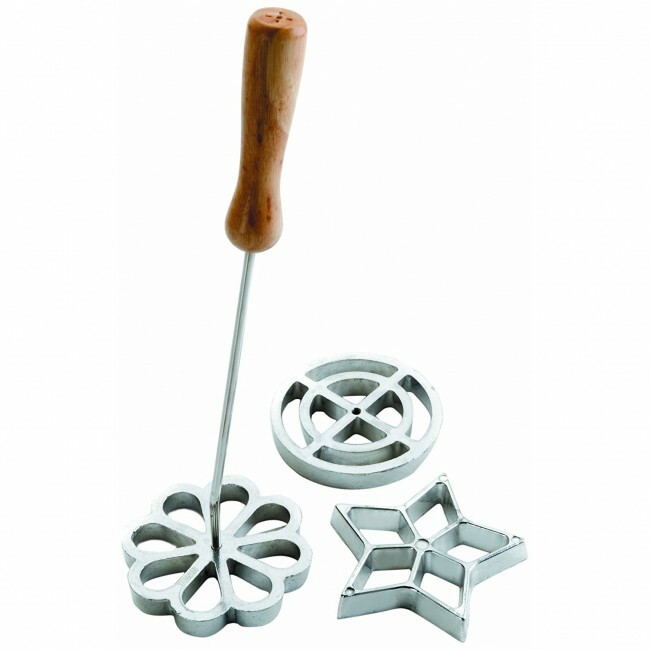 Make beautiful shapes with cakes with this set of rosette moulds which is very easy to use. 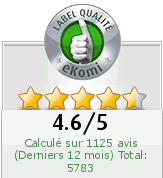 The material is of very good quality and very resistant and you will certainly not be disappointed. They are very easy to clean and can make beautiful cakes! Make beautiful shapes with cakes with this set of rosette moulds which is very easy to use. The material is of very good quality and very resistant and you will certainly not be disappointed. They are very easy to clean and can make beautiful cakes!